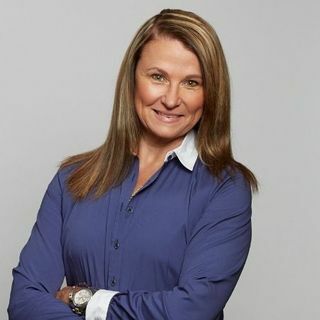 Susan Hodkinson: Chief Operating Officer at Crowe Soberman | Encouraging Leadership! In addition to being the firm's COO, Susan also heads the firm’s HR Consulting Group. In this capacity, Susan provides advice on all aspects of Human Resources, and demonstrates how strong HR practices can assist small to medium-sized business owners to manage, grow and secure their businesses.